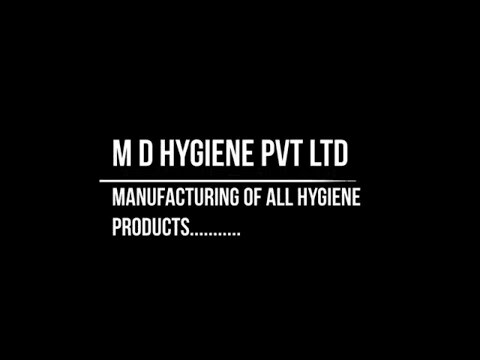 Established in the year 2016, M. D. Hygiene Private Limited is one of the leading names betrothed in the manufacturing and wholesaling of Sanitary Napkins and Sanitary Pads. The complete collection is specifically designed and developed using supreme quality material and contemporary technology. these are manufactured with high precision in order to meet the set quality norms and standards. Offered products are widely recommended amongst our patrons for their exceptional features such as low maintenance, precise design, cost-effective, perfect finish, durability, lightweight, and sturdiness.